Film Studies For Free is delighted to bring you news of the latest offering from one of the highest quality e-journals of them all – Film-Philosophy. FP, Vol 15, No 1 (2011) is a special issue on Phenomenology and Psychoanalysis, edited by David Sorfa. 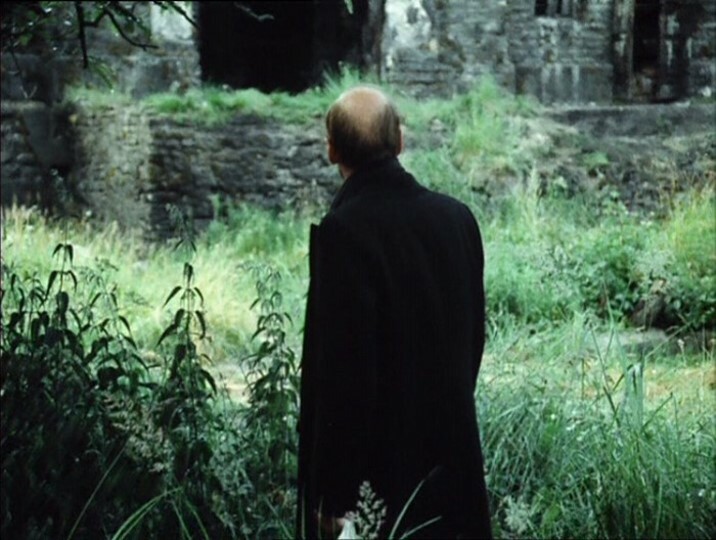 FSFF particularly liked Adrian Ivakhiv’s ‘ecocritical’ essay which explores Tarkovsky’s Stalker, along with Jacqueline Loeb’s fine ‘Foucauldian’ study of sound in Zhang Yimou’s Raise the Red Lantern. But there are other excellent contributions, too. Readers should also note that it is now possible to donate to the journal. Film-Philosophy is an independent Open Access academic journal operating without recurring financial support. Donations of any amount to the journal are gratefully received and provide a means for the editors to continue to provide a journal of the highest quality to its readers. Just click on the “Donations” link on the FP website. For those of you who are interested in phenomenological film studies, do take a look, if you haven’t already, at FSFF‘s previous gathering of links to online and openly accessible work on this topic. 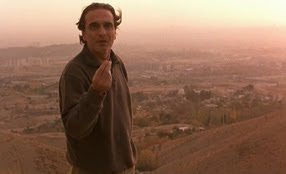 Film Studies For Free is using all of its searching senses today to bring you lots of links to perceptive film and media studies of the phenomenological kind, or to studies which at least touch meaningfully on issues of phenomenology, perception, and haptics. An interactive essay produced in collaboration with designer Raegan Kelly in Vectors: Journal of Culture and Technology in a Dynamic Vernacular, 2006. Film Studies For Free brings you a very rounded links list today on the terribly topical subject of 3-D cinema and other media. It’s a big subject area, encompassing debates on and research about film realism, media industry history, film technology (practice and theory), film spectatorship and reception, and human/media interactivity. If you want a good place to begin before you start dipping into the list below, check out the following, excellent, Wikipedia entries on 3-D film, stereoscopy and 3D audio effect.